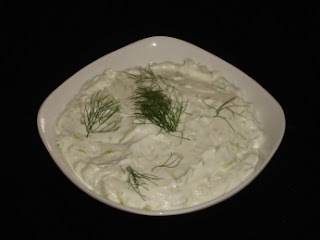 We've been asked to suggest an easy Greek Easter meal. Greek Easter is on May 5 this year and we hope that those of you outside Greece who want to prepare something that is not too difficult, will find this helpful. Of course you have to have lamb, so we've suggested a lamb recipe that is popular in Greek villages but is also not too difficult to prepare. Feta cheese is available worldwide, so we don't think you should have any difficulty finding it. 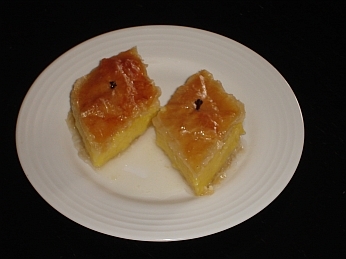 Along with the main lamb dish, there are some other traditional Greek side dishes and a lovely sweet. For the recipes for each dish, just click on the name link.